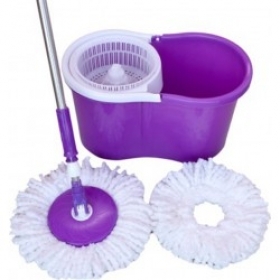 Tired of having to work the mop so hard so it can fit through the nooks and crannies of your house? 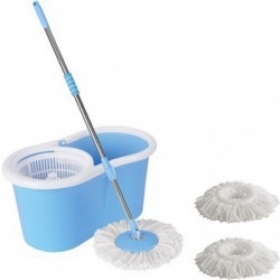 The Wingdeals plastic and steel mop is the best solution. 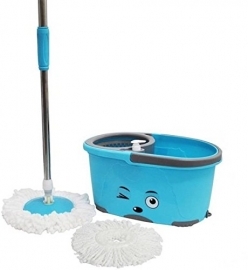 This attractive mop set is bound to make cleaning a whole lot easier. 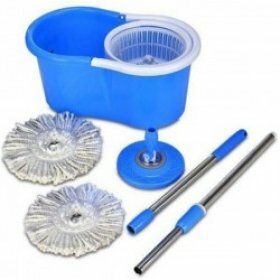 The best part of this Wingdeals plastic and steel mop is that it rotates 360 degrees. 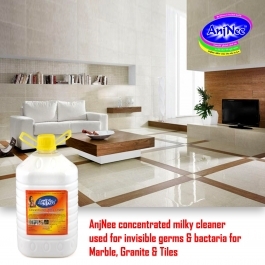 This would never require you to bend or put an extra effort into cleaning as it covers the floor in all angles and promotes efficient cleaning. 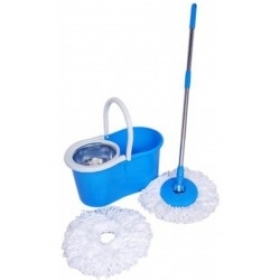 This is an extremely durable mop as it is made of plastic steel. 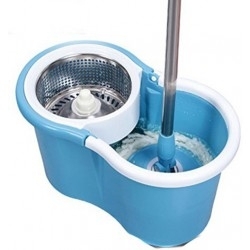 The plastic bucket can withstand any sort of damage and the steel mop provides a sturdy grip and does not rust easily despite its constant exposure to water and moisture. 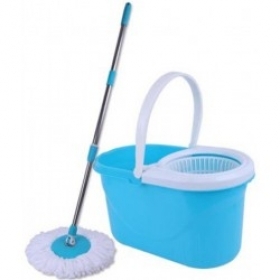 Apart from being a savvy cleaning appliance, this mop and bucket set comes in a variety of colours. Though it depends on the availability, the colours that are offered are bound to make you attracted and confused and you might just probably end up buying all of them. 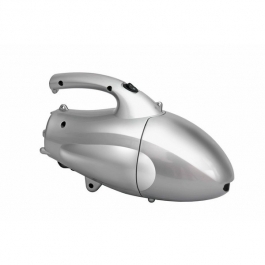 Wingdeals plastic and steel mop is compact and small enough for you to store it efficiently without hogging a lot of space. 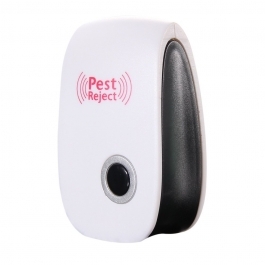 This is definitely a must-have in your cleaning collection.